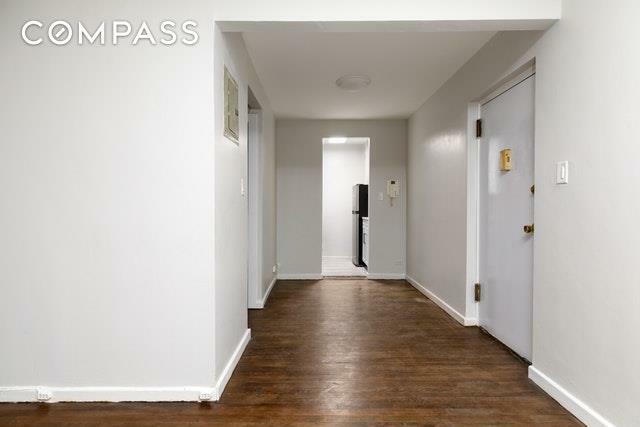 Just-renovated 1 bedroom apartment in a terrific building! 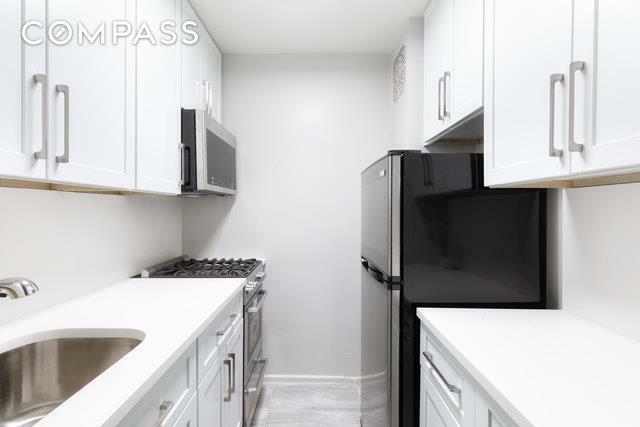 This spacious unit has all new appliances and sleek design choices waiting for the next owner to make it home.305 W 18th is a well cared for building is situated on one of the best blocks in the heart of Chelsea. 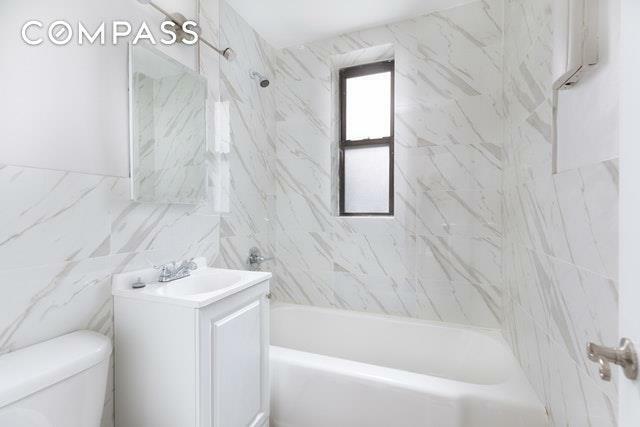 This boutique condo features: ElevatorIntercom systemLaundry roomPet friendlyFlexible rental policiesLive-in superProfessionally managedResident fitness roomArt deco lobbyBike storageImmaculate common areas Landscaped and furnished common backyardNeighborhood: Central Chelsea, close to many terrific restaurants and cafes, nightlife, cultural venues, and shopping. 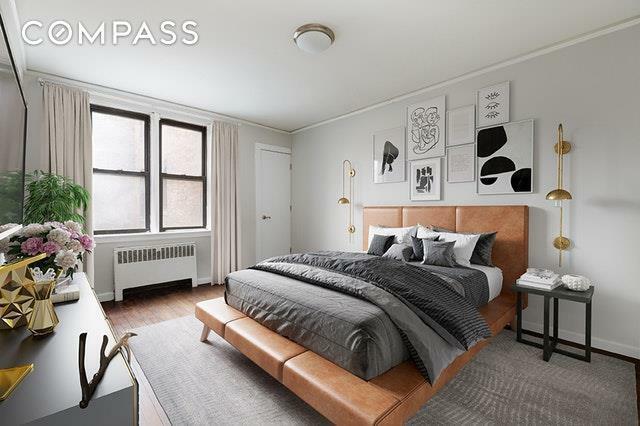 Steps from Chelsea Piers, Chelsea Gallery District, The High Line, The Whitney Museum, Meatpacking, Flatiron, Union Square and is convenient to all transportation (A,C,E,L,1,2,3 and Path train lines).